»Donation Drive: Residents of all communities and team members are encouraged to donate needed items to those affected by Hurricanes Harvey and Irma. »Application Donation: All application fees collected at our communities will be donated during a specified time-frame. »Jeans We Wear Because We Care: This program allows our associates to donate to the cause and wear jeans on Fridays. 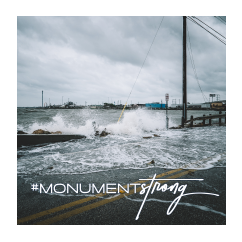 »Monument Cares Payroll Donation Program: We invite our associates to donate a portion of their paychecks to support our team members directly impacted by these natural disasters. 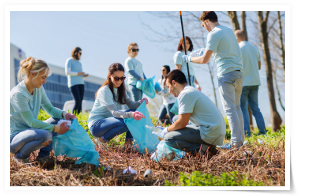 »Dare to Care Challenge: This challenge encourages our associates to post a viral video of themselves pledging a donation and will tag their colleagues and friends daring them to care. We invite you to follow our progress on our blog www.mresmgmt.com/blog/ . Since its inception in 2009, Monument Capital & Asset Management has offered the Hometown Heroes Program in recognition of those prospective residents who serve the community on a daily basis. 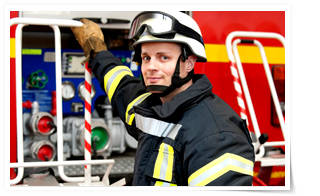 Active and retired military, firefighters, police officers, nurses, paramedics/EMTs, and teachers receive the benefit of reduced move-in costs (up to $250*). *The amount of the discount is subject to change from community to community. Proof of employment and/or military/retired military status should be shown at the time of application for residency. This program is subject to change at any time and standard qualifying criteria (credit and income qualifications) still apply. » School Supply Drives: Organize drives for residents and employees to gather needed supplies before school starts in the fall. The supplies are donated to local Boys & Girls Clubs for distribution to low-income students. For this initiative, residents and Monument Real Estate Services staff join together to bring much needed cheer to those in need. 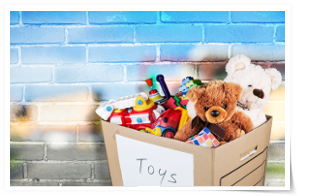 During the 2015 holiday season, residents from 34 apartment communities in the Southwest, Southeast, Midwest and Mid-Atlantic regions of the U.S. participated in the inaugural food and toy drive. Through the effort, 6,732 canned food items were collected and distributed to a selection of food banks and 1,065 toys were received for Toys for Tots. 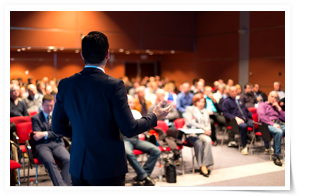 Apartment community managers at properties owned and/or managed by Monument Capital & Asset Management are able to utilize a speaker stipend to have experts inform residents on various education-related issues. Topics include bilingual education and reading readiness, as well as presentations on local public school programs and services.